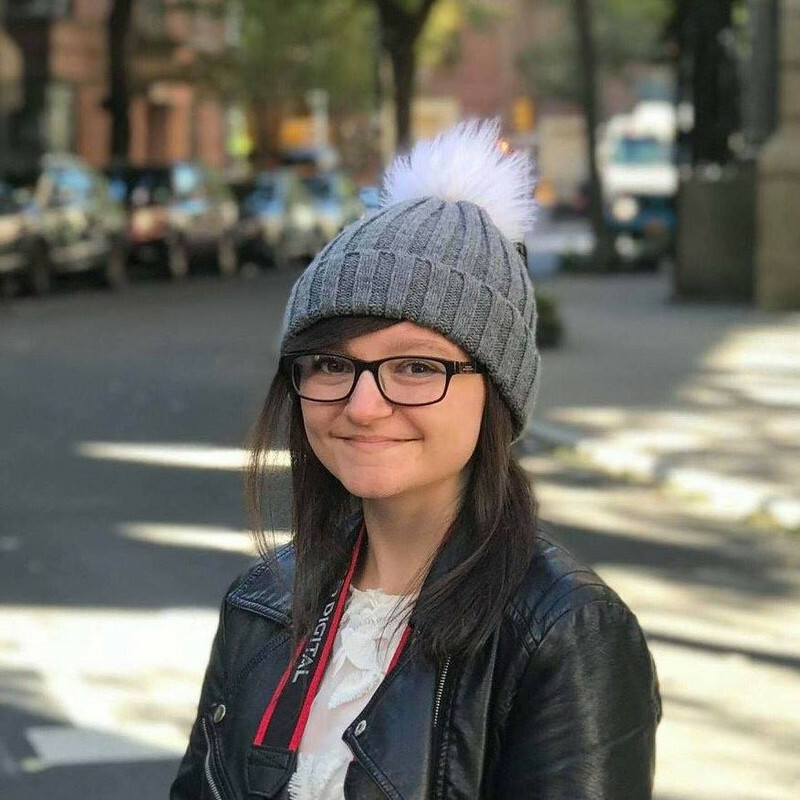 As part of the blog tour for The Case of the Exploding Brains, author Rachel Hamilton's editor at Simon and Schuster is here with 5 top tips for becoming a published writer. But first, let's take a look at the fabulously funny middle-grade read, The Case of the Exploding Brains! Noelle "Know-All" Hawkins has another case on her hands.Her famous scientist dad - Professor Brian "Big Brain" Hawkins - is in prison as a result of his portaloo mishaps. A trip to the Science Museum results in an international mystery involving the moon, some mindreading, and an awful lot of grumpy people. But how are they all connected? Noelle, Holly and Porter are on the case. Will they piece together the crazy clues in time to save the planet? And why is Dad walking round prison with a blanket on his head? As Rachel might tell you, becoming a published author isn't always easy, or fun. But there's so much to love about the process (I hope – ask Rachel!) and one of my favourite things about my job is working with funny, proactive authors like her, on hilarious and inventive stories like The Case of the Exploding Loo and The Case of the Exploding Brains. GET AN AGENT: I’m sure lots of people reading this blog know that the best way to get your book to the people most likely to love it, is to get an agent who knows the industry insiders. They'll edit, advise and champion you, and keep you motivated during what can be quite a daunting process. KEEP AT IT: If you love writing, then you must keep going. Contrary to popular belief, publishers are actually nice people who love books just as much as you do, but the market is tough. You will get rejected. A lot, probably. Try not to take it personally, and pour your energy into writing the next thing. You'll be improving all the time, and trends will shift. WRITE WHAT YOU LOVE: Listen to criticism, of course, but play to your strengths and keep writing what comes naturally. If you try plugging into a trend, it'll be gone before your book's anywhere near finished, let alone published. ENGAGE WITH THE COMMUNITY: We have such an exciting and positive kids' book industry in the UK. Get to know your fellow authors, support them online, and read their books. Writing can be a lonely game, but there's a great community out there that will also, without doubt, help you sell more books. DON’T BE AFRAID TO EXPLORE UNFAMILIAR CHARACTERS: The word 'diversity' is everywhere at the moment, but there's still much more to be done. I hear all the time that authors don't feel that they can write about identities or cultures that they haven't experienced. But Roald Dahl wrote Matilda, a book about a six year-old girl, when he was very definitely a seventy-one-year-old man... Fear of offending or misrepresenting people can make writers scared to go near issues of culture, sexuality or disability but this, frankly, is damaging our industry and your sales, let alone the confidence of lots of young people. Go for it – your editor will help you, and your readers will thank you. My final (shameless point) is that you should all read The Case of the Exploding Loo and The Case of the Exploding Brains! Rachel is an example of someone who does all of the above so brilliantly and is a complete pleasure to work with. I hope you'll soon be joining her as a published author! Thank you so much to both Rachel Hamilton and Rachel Mann! If you want more writing tips, check out 6 writing tips from 6 YA authors which I posted last month. 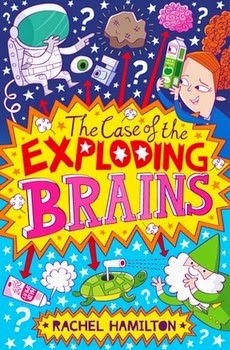 The Case of the Exploding Brains is available to buy now.